On 21 June 2017, we held a successful Inbound for Medical & Healthcare Companies event for over 50 attendees. The age of “Social Health”. The combination of healthcare reforms, the age of consumerism and mobile technology is creating the perfect climate for change in healthcare. We see YOU, we know YOU, we understand YOU, we want to help YOU. The digital revolution is transforming the way we do business as we shift from a Business-to-Business (B2B) to a Business-to-Business-to-User (B2B2U©). Patient-consumers are the center of the universe. As patient-consumers become the single most important factor in this new era, we need to open up direct channels of communication with them to understand their challenges, increase brand awareness and create bottom-up demand. Trends in medical and healthcare. Patient-consumers are avid researchers; marketers are targeting patient-consumers AND payers; digital channels are overtaking traditional marketing channels; and digital content is key to the decision process. Brands must recognize social health and deliver value across the full spectrum to drive leads, convert prospects to customers and keep them loyal. 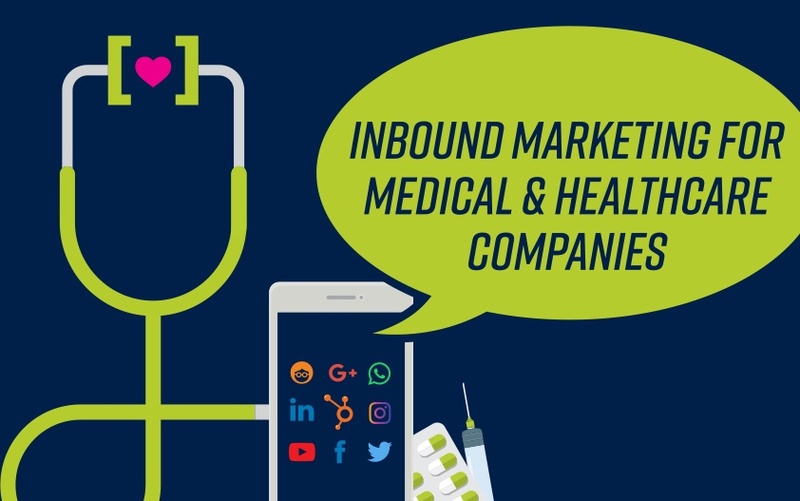 Inbound marketing and content marketing are well-suited to the medical and healthcare industry as it promotes targeted communication, trust-based decision-making, long-term relationships, and thought leadership and industry expertise.